If your summer was as busy as mine, a bit of rest and relaxation is just what the doctor ordered. 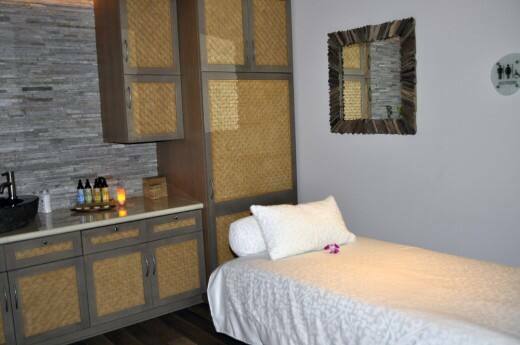 Last week, during our Grand Opening Celebration at Aulani, I had a chance to visit our brand-new spa, Laniwai. It's safe to say I am just a teeny bit obsessed with all it has to offer. 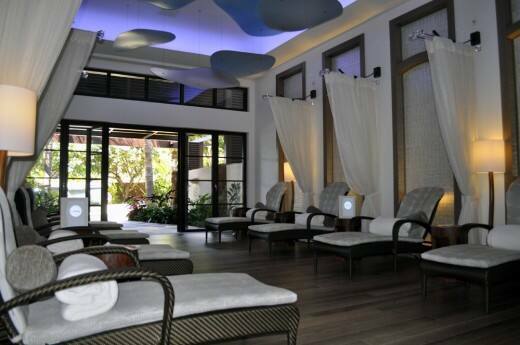 Laniwai, meaning fresh water heaven, is the ultimate place to relax and unwind during your stay at Aulani. I literally felt my tension melt away as I was brought through the journey of water and into the transformation corridor! 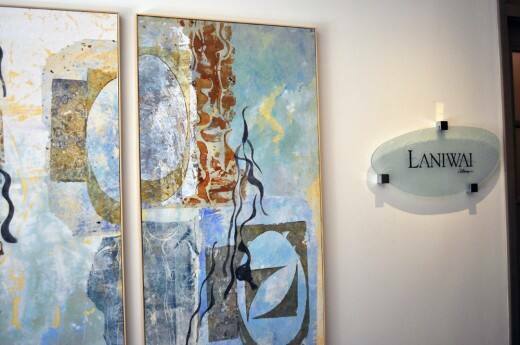 Laniwai boasts a wide array of treatment options, but my favorite experience was at Kula Wai. 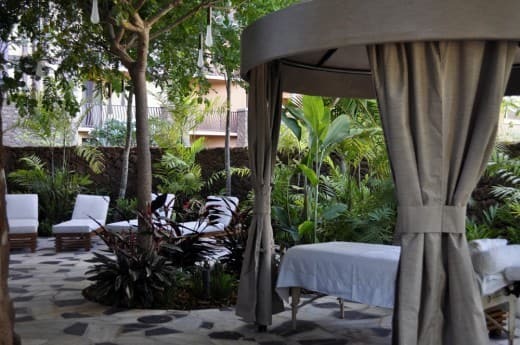 Kula Wai, meaning water source, is the outdoor hydrotherapy garden that offers a mixology station where you can actually mix your own body scrub- can you say heaven on earth? Honeymoon Tip: Create the ultimate date night! 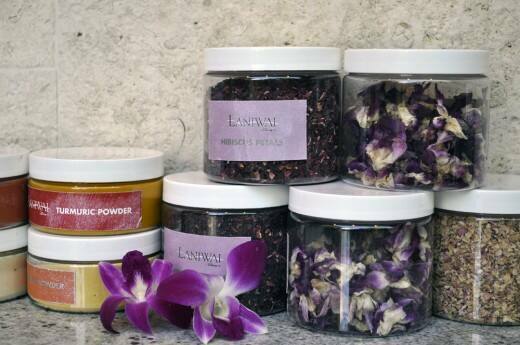 Time your treatments out so that you can take advantage of the entire spa experience before a late night dinner. 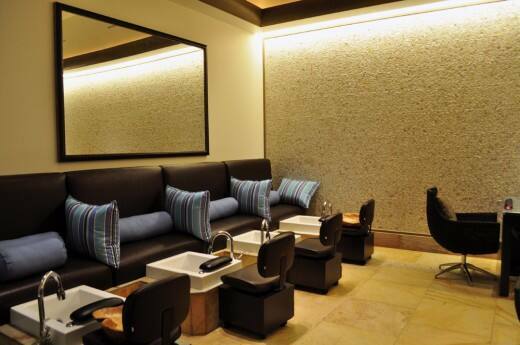 Head to Kula Wai for your daytime treatments and then freshen up with the help of our salon experts or on your own in the lounge. You'll be completely relaxed and ready for a late-night romantic bite on the patio.